I love getting comments from my readers. Some days I will sit and respond to each one as they come in. I get excited when I get that email notification. Sadly, blogger does not have a way of notifying commenters when I or someone else decides to "reply" to their comment. If you want to see if I have replied to your comment, you have to go back to the post and look. Well, If you are a reply blogger, I can reply to you directly from my email notification. Replies that way do not show up on the actual post comment so its kept between the commenter and the blogger. The choice is yours. Some of you may not even know if you are a noreply blogger or not. 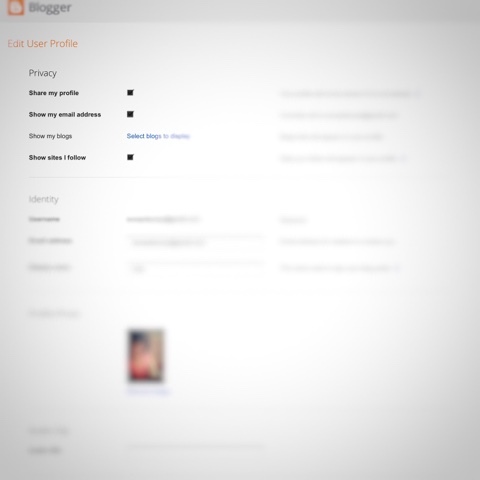 Its a simple setting you need to adjust in blogger. This is totally up to you. These instructions are only good if your using "blogger". 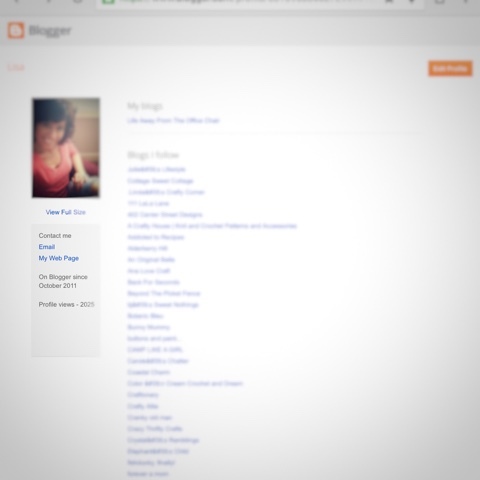 Just go to blogger and click the top right beside your picture and open your blogger profile. Then click edit profile. Click on " show my email address". It doesnt really show your email address here. Scroll all the way down to the bottom and click save. Now you will see email under "contact me". Thats it. 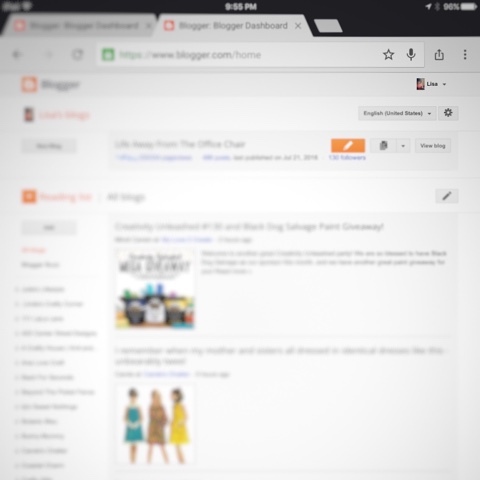 Now when you comment, the blogger can respond directly back to you. One person in my circle used to go to mine but then one day it stopped working forever. We never could figure out how to fix it. Thats weird cause you and one other of my blog buddies do not even give me an email notification that I even have a comment. I always click the Notify me button. Which clutters up my in box a bit, but works. Where is the "notify me" option? Im learning too. I have never noticed a "notify" button. Thanks for that info. PS: Yes I seem to be a no reply blogger on the blog, but many times I do send an e-mail in reply to comments. I just noticed the notify me button is still lit. I will check onthe next blog to see if it follows me. I'm going to try the Notify me button too. Ill do that often. I love my commenters. Well, goodness, I've never noticed that notify me button, either. I'm going to click on it to see if it works. Informative post! Oh dear, it sends you an email from all the comments made after you. Not just the replys to yours. It is a lot of fun to get comments! I prefer to click the notify me button at the bottom right of comment box because I comment on a lot of blogs and my email would be jammed if everyone responded! I often go back and check for replies on posts where I know the bloggers respond to comments. I use my Google + profile and I don't think it allows me to be a "reply" blogger. I've tried different things in the past, but using the Google + profile seems to give me a broader audience other than those reading my blog. I've used both in the past. I tried to use google plus once but couldnt get the hang of it. Maybe im smarter now and can try it again.